Seaspan Crew Management Ltd. offers at-sea positions on board containerships of various sizes and specifications. We employ a dedicated cadet training superintendent to oversee our program and guide our cadets. The cadet program is well-rounded and provides skills relevant to a variety of ship sizes and engine types. The curriculum focuses on safety and good practice, and is carefully planned to ensure cadets acquire comprehensive experience. 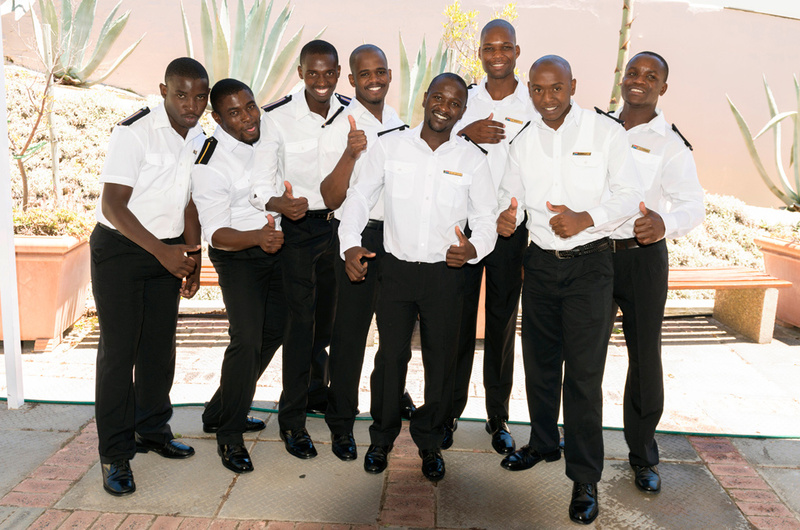 Our ultimate goal is to develop these cadets into Seaspan’s future senior officers.